AWS 101: What’s Driving Companies to the Public Cloud? Gigamon Blog > All > Amazon Web Services 101: What’s Driving Companies to the Public Cloud? What’s motivating enterprises to migrate to the public cloud? In a word: cost. In a few more: total cost of ownership (TCO) of a software application. To understand, let’s consider what it takes to operate a traditional data center. There’s hardware, power, cooling, physical space, wiring, staffing, maintenance, disaster recovery, the list goes on. And costwise, the list ain’t cheap. Now, let’s consider what it takes to get a single application up and running. And aha! It doesn’t take long to realize that the requirements are no different than those of running a data center. And the expense, well, it is not limited to buying a software package or, even, hiring programmers to develop an application. At the end of the day, it’s the whole shebang, too. Here’s the challenge. Most companies have finite budgets that stretch across siloed teams—security, networking, storage, virtualization—who don’t necessarily interact with one another often enough to see and understand the actual TCO of an application. For example, the network team doesn’t realize the cost to the security team; the security team doesn’t realize the cost to the network team. The silos prevent everyone from seeing the complete picture. But when they do and when they realize the true and total expense, that’s when they begin to see the advantages of moving to the public cloud. The public cloud provides companies with a very simple way, using common interfaces and tools, to deploy virtualized versions of what they would normally run as physical infrastructure to support their applications. By pushing those functions down to the cloud provider to handle, companies can deploy applications much faster and, in most cases, for a lower cost. Today, Amazon Web Services (AWS) holds a 45 percent share of the public cloud infrastructure market, serving the needs of small businesses and Fortune 500 giants. In fact, number 379 on the Fortune 500 list, Netflix, is nearly 100 percent inside the AWS public cloud today. Not only does AWS host the entertainment company’s corporate applications, but also the entirety of its streaming operations. Now that’s confidence; and a confidence shared by more than a million other AWS enterprise customers who, on average, are saving between 15 and 20 percent with their moves to the public cloud service. And yet, customers are not without their concerns, the number one being . . . yup, you guessed it, security. The same issue—limited visibility—that has always existed in the physical data center persists in the public cloud. 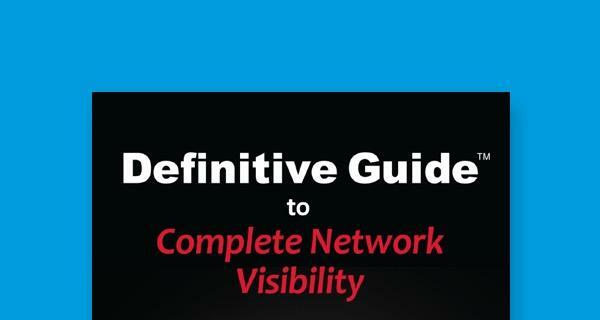 There is little visibility into most traffic (east-west) that stays inside the cloud; and without visibility, tools for intrusion detection, malware analysis, data loss prevention, etc., can’t perform optimally or track threats that propagate laterally. What’s more, companies are also finding it difficult to ensure that everything in the public cloud meets their own specific compliance requirements. While AWS offers some protection, its existing (and, likely, prospective) customers are seeking further assurances that their data is secure. 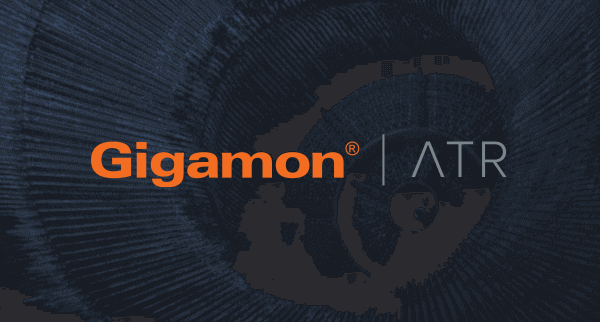 And who better to address this need than Gigamon, leading provider of active visibility into virtual network traffic for stronger security and superior performance. 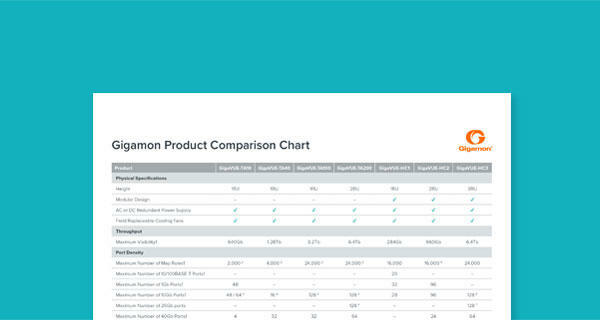 Stay tuned for more information soon on Gigamon’s new solution for better visibility into public, private, and hybrid clouds.